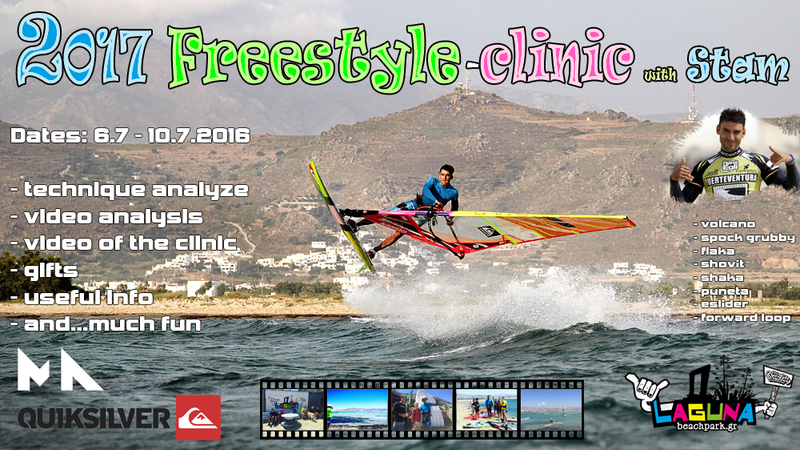 Second freestyle clinic is coming!!! Stam is more than motivated to meet people who are sharing the same passion of freestyle windsurfing! * In order to participate you have to be able to use harness and straps!